Audiophiles connecting high-end headphones to a MacBook now have the option of a $99 USB-C replacement cable, which can also be used with other USB-C equipped devices. CES is known for being the venue for major tech industry announcements, but alongside the usual array of docks, accessories, and televisions at the Las Vegas trade show are more unusual devices that offer something a bit different. AppleInsider spent time with a few of the off-beat products on display. During this week's Consumer Electronics Show in Las Vegas, representatives from Apple allegedly met with suppliers that make components used in augmented reality glasses. Zotac has announced the Amp Box and Amp Box Mini, two upcoming eGPU enclosures that, in combination with a compatible video card, should boost the graphics performance of Thunderbolt 3-equipped MacBooks. Thunderbolt 3 docks may have been slow to roll out but the market is picking up pace now, with Targus throwing their hat in the ring with a new offering aimed at multi-platform users. Asus has added a new high-end display to its range of professional monitors that is made for those who work on the move, with the ProArt PQ22UC consisting of a 21.6-inch 4K OLED panel with USB Type-C connectivity that can be easily transported as a second display for a MacBook Pro. One day after the Las Vegas Consumer Electronics Show saw some exhibits close because of rain, a blackout has plagued the expo center and has run for an hour, and counting. Accessory producer Satechi revealed its Type-C 75WMultiport Travel Charger, capable of charging up to four devices simultaneously, with it also capable of providing enough power to recharge a MacBook and an MacBook Pro as well as iPhones, iPads, and other devices. 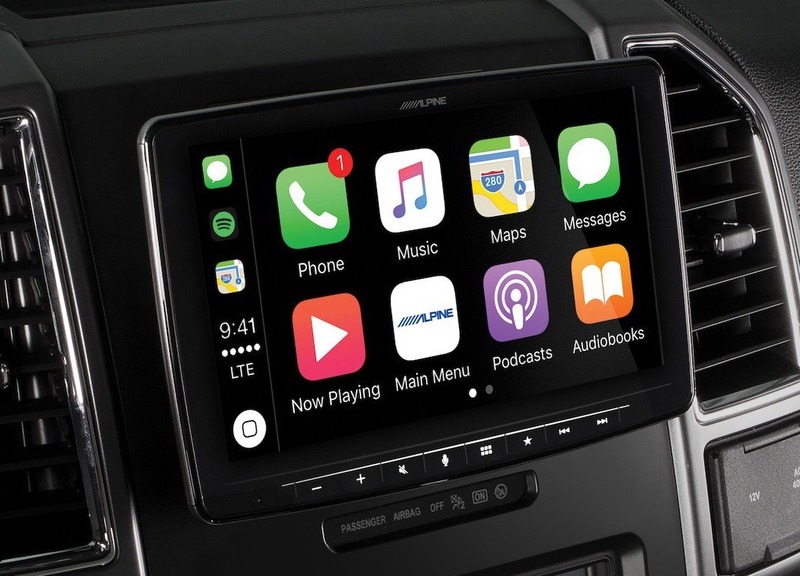 Alpine has big ambitions for the iLX-F309 in-car infotainment system, as the Apple CarPlay-compatible aftermarket head unit boasts a nine-inch screen that 'hovers' out from the dashboard, allowing it to be installed in vehicles that cannot usually house an oversized screen without customization. Accessory maker Satechi on Tuesday previewed the Dual Charging Station, a USB-C-powered dock designed to charge an iPhone and Apple Watch simultaneously. Smart home lighting producer Nanoleaf has launched two products this week, with the dodecahedron-shaped Remote able to control HomeKit scenes by changing orientation, while a square version of its Light Panels will offer motion and touch sensitivity, while also increasing the number of panels usable in a single installation.